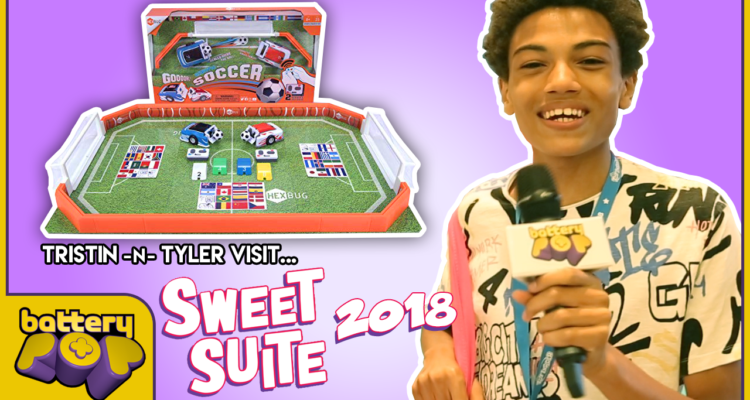 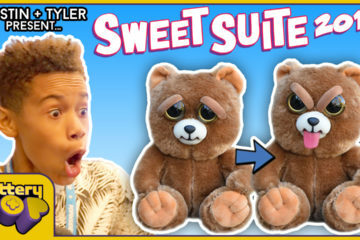 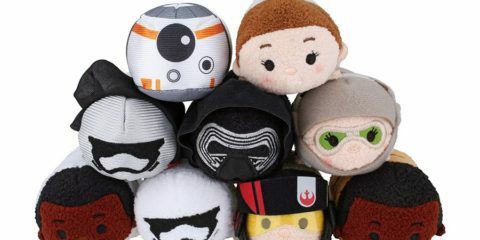 batteryPOP sent Tristin and Tyler to Sweet Suite 2018 presented by The Toy Insider! 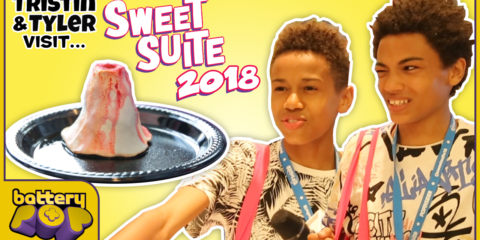 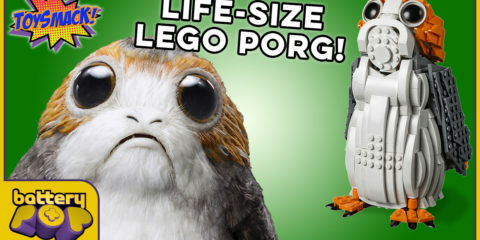 They got to check out the coolest games and toys coming out this year from awesome brands like Fingerlings, LEGO, Nintendo, Soft n Slo Squishies, Hatchimals, and more! 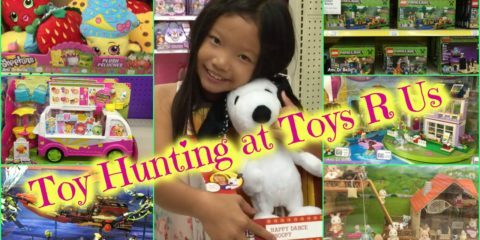 In the second episode, they learn how to play robotic soccer from Hexbugs, and check out H20 Go!